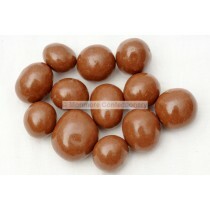 Carol Anne is a tasty nut product that is milk chocolate coated to give it a sweet flavour, they are made by a company called Rascal Confectionery in the UK. 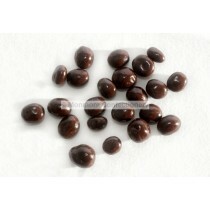 They have a wide selection of coated nut treats that include products like Chocolate covered raisins, yoghurt covered, Dark and white chocolate covered nuts. 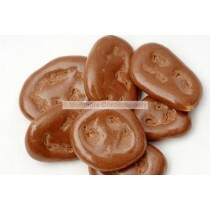 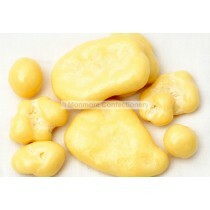 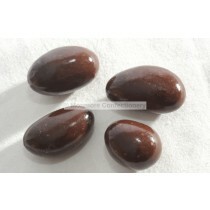 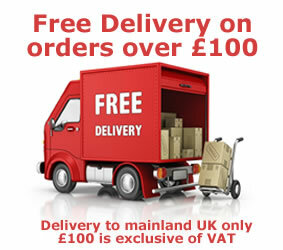 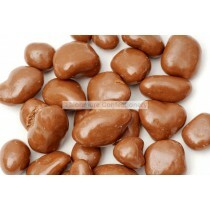 Monmore Confectionery offer these wholesale sweets to the general public and they can also be bought via wholesale. 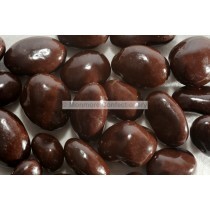 Carol Anne products are a tasty indulgent treat and they have produced a large product range which includes: dark chocolate covered coffee beans, chocolate covered banana chips, white chocolate covered raisins and yoghurt covered apricots. 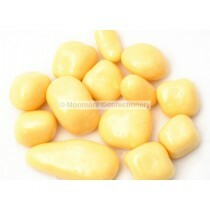 They also make the perfect pick n mix sweets and are an ideal choice for both kids and adults. 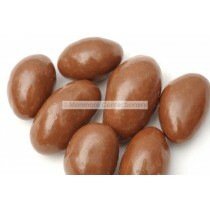 Carol Anne products have been produced by Rascal Confectionery for decades and they continue to deliver high quality sweets that are sure to satisfy your sugar craving. 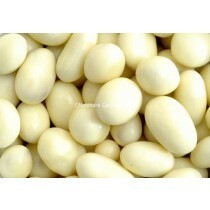 If you are looking to stock these vegetarian sweets in your store or you just want some for yourself, you can count on Monmore Confectionery to stock the best range of chocolate and yoghurt covered treats.